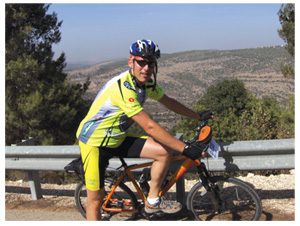 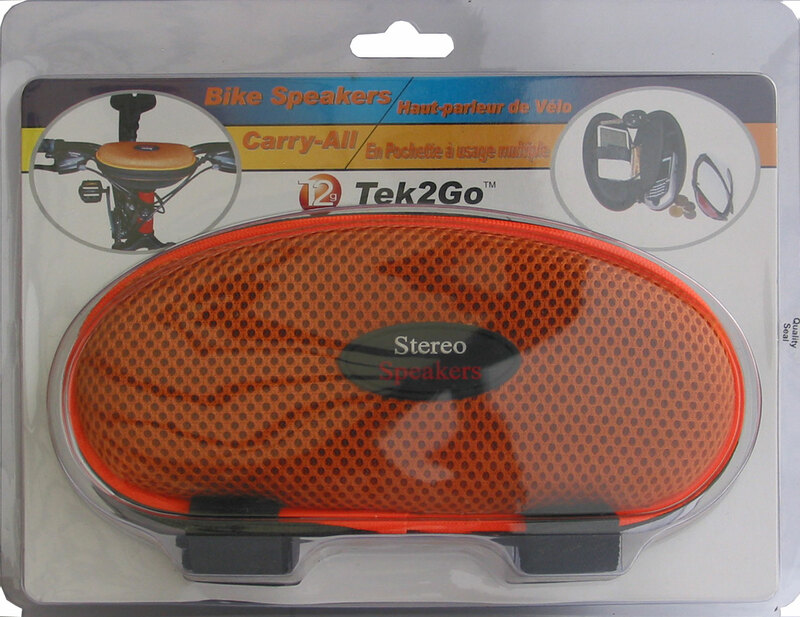 Stereo speakers that come in an attractive mesh casing conveniently attach to your bike or your carrying gear. 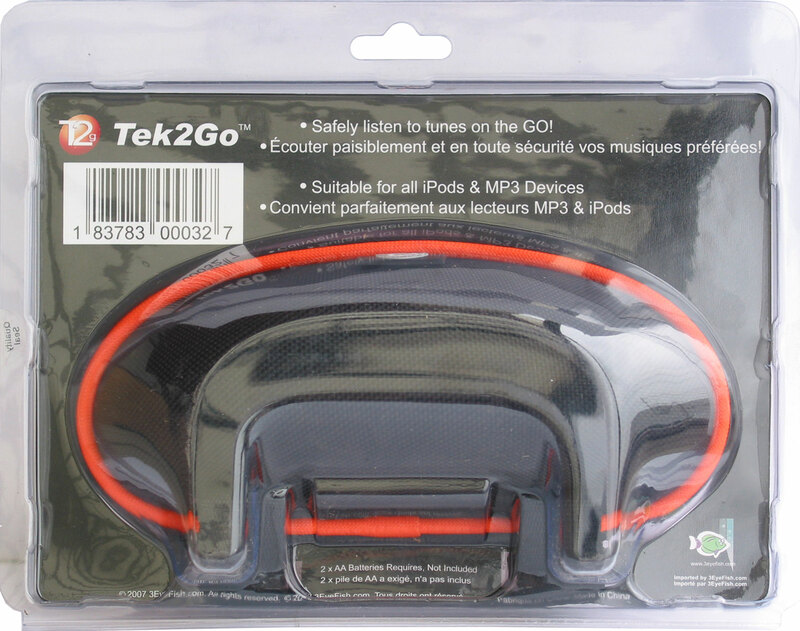 Great for iPOD and all MP3 players which fit neatly inside the zipper closed case. 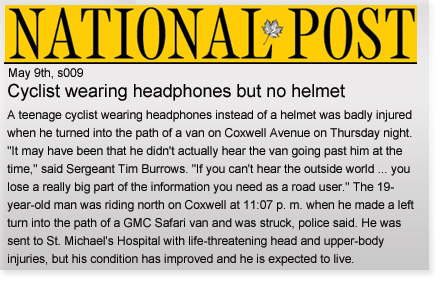 Lots of room left for spare change, money, sunglasses etc. 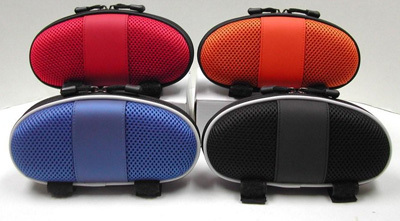 Perfect for MP3’s, iPod’s, PDA’s, CD players and other handheld audio devices.